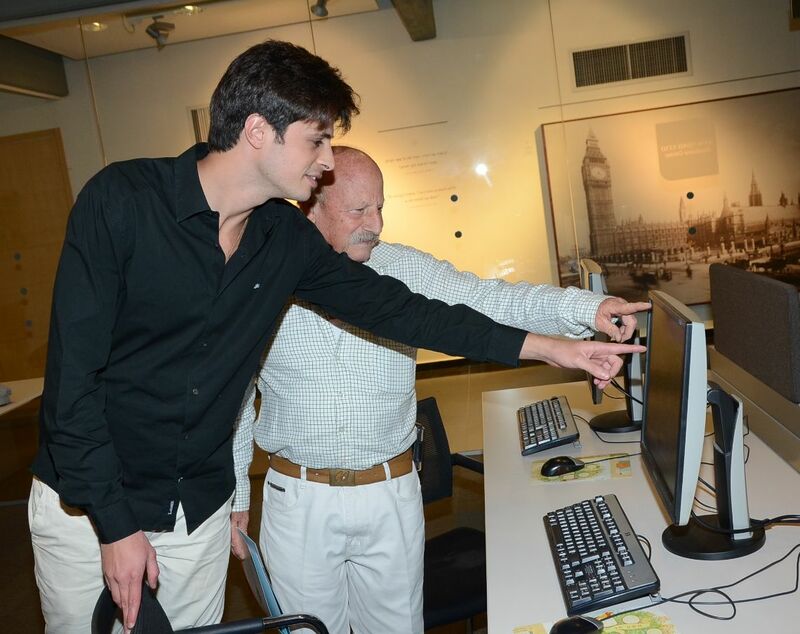 Mr. Shmuel Gani dedicated himself to building the family trees of the Jewish families of Zakynthos (Zante), Greece. There were less than 300 Jews on this island before the start of WW2. The Jews of Zakynthos were protected by the local Greek authorities and escaped deportation and murder by the Germans. The family trees built by Gani document well over 1,000 individuals. 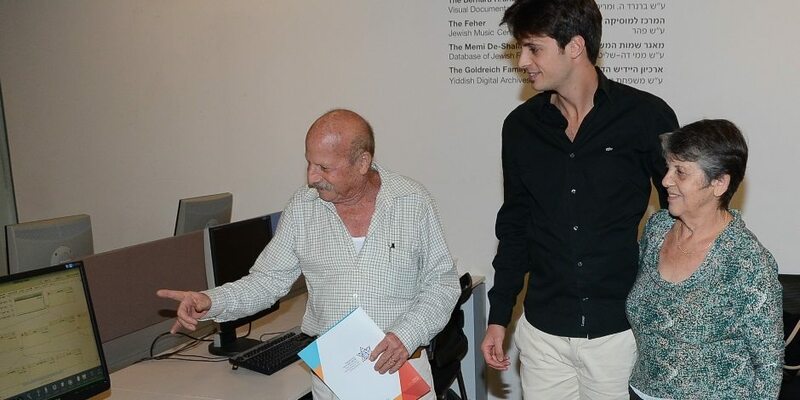 The information has been entered into the database of the Douglas E. Goldman Jewish Genealogy Center at Beit Hatfutsot. 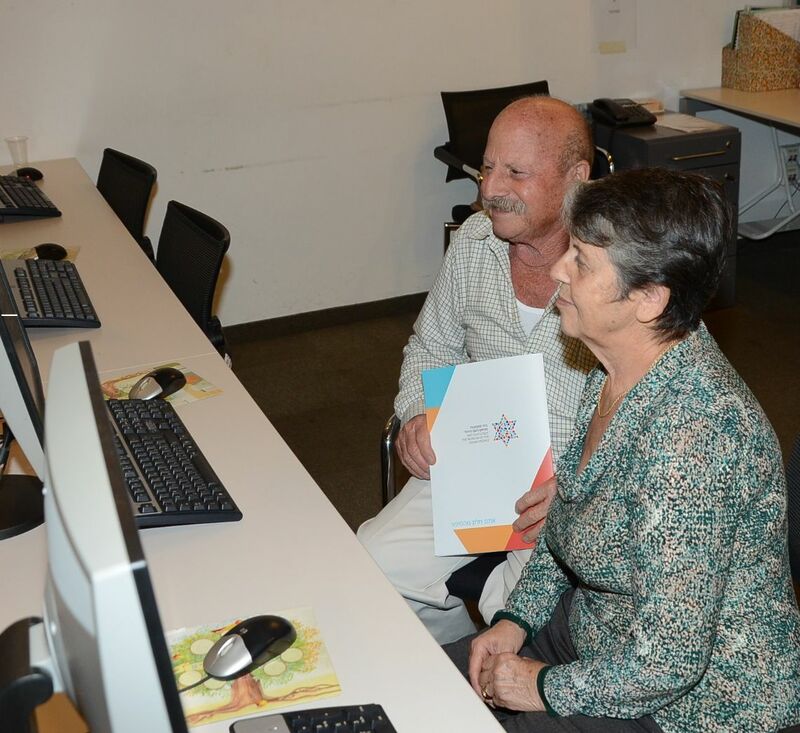 Photos: Mr. Gani along with his wife Naomi and grandson Shmuel browsing his family tree at Beit Hatfutsot.